A contemporary slab door with a choice of 3 on trend finishes. 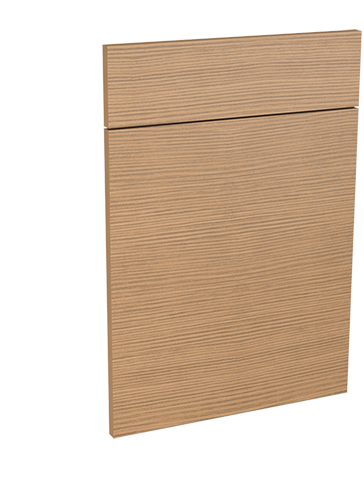 Cento's fashionable colour palette of horizontal woodgrain finishes can be used to create a contemporary look. Made from 18mm Melamine MFC. Showroom set displayed is Cento Oak kitchen style. 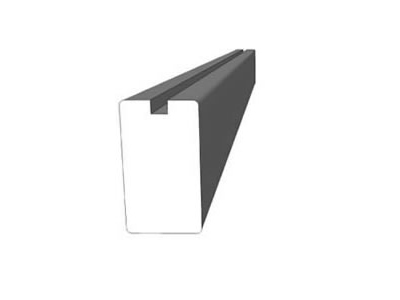 Cornice/pelmet is available to buy in: Carcase. Recommended material for plinth(s): Carcase. 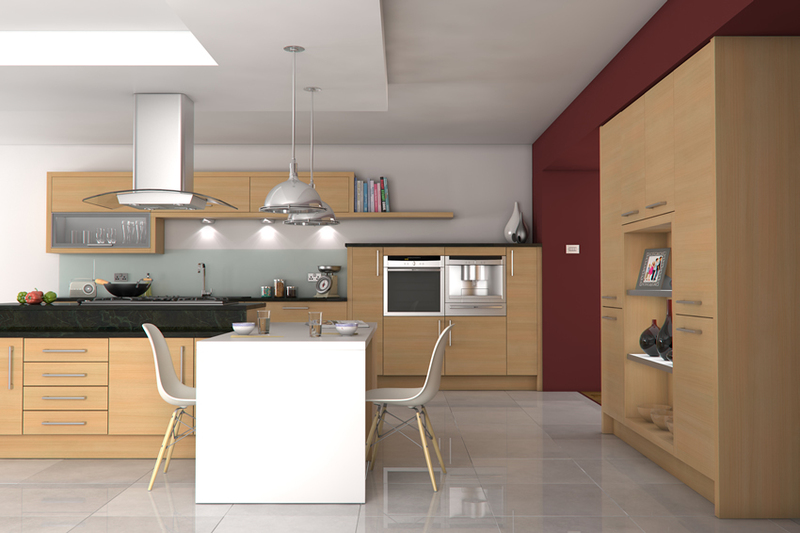 This Cento Oak kitchen cost me £2133 for the units. The Duropal worktop was an additional £303 but I bought this from a 3rd party supplier and I paid a carpenter £160 to get the cuts done. The kitchen units arrived on the specified date at 7pm and I had 48 hours to check it out. The free Yorkshire teabags and biscuits were a pleasant surprise and a nice touch. The only items that were missing and highlighted by the driver were 2 cutlery trays. The shipment was well packaged and also well labelled. This helped greatly when trying to determine if everything was present. I found one error. I had asked for the wood grain to be horizontal on the peninsula back panel but in fact it was vertical. I raised a ticked on the website and this was very promptly answered. They apologized and dispatched the correct one within a week free of charge. The system of tickets for queries is superb as it allows full trace-ability of any issue and my tickets were even answered at 8am on a Sunday. That was very reassuring and impressive. Once I fitted the kitchen I found one issue with the final base unit. The doors were aligned but the drawers were not. I checked the squareness and found both drawer fronts were not square. Once again I raised a ticket which was answered quickly. They apologized and manufactured replacements and couriered them to me all within a week. I have to say that the customer service was fantastic. They were very responsive and sorted out issues quickly. 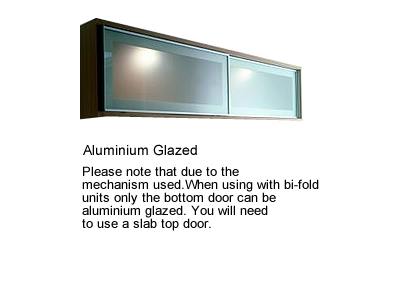 I think buying a kitchen is not just about price and quality of the kitchen but also the support infrastructure. DIY-kitchens have a great customer support team for pre and post sales. The kitchen itself is well built and solid and looks great but please judge for yourself from my photographs. 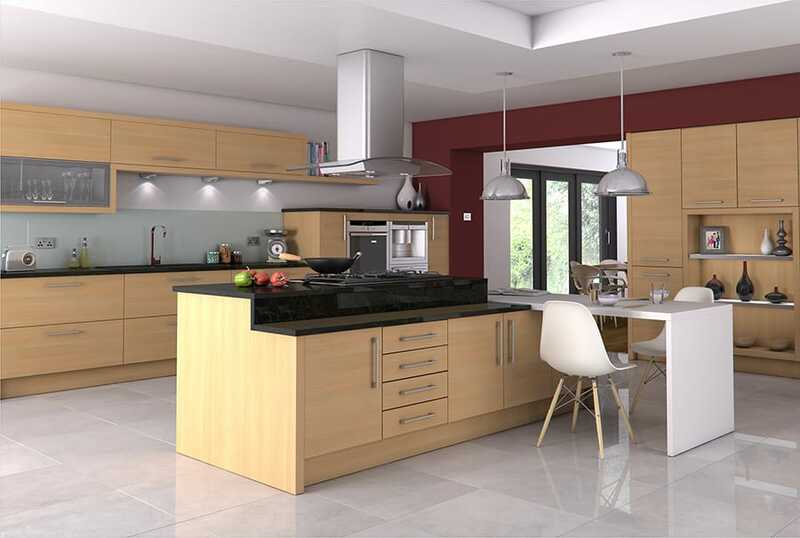 I would definitely used DIY-kitchens again and I do not have any hesitation to recommend them to anyone. All in all the kitchen cost me almost £2600 and the appliances and sink/tap added another £800. The plumber charged an extra £250 to plumb the sink and gas hob (and some other jobs). 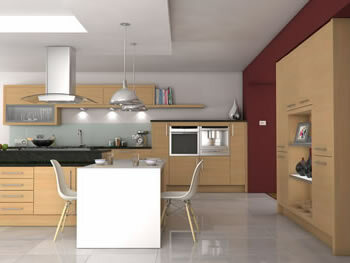 Overall I am very pleased and saved a lot of money by buying from DIY-kitchens. We heard about DIY kitchens from the daughter of our Architect who was drawing up the plans for our new kitchen extension. We love the modern look of cento oak but wanted a warm feel and therefore teamed it up with brown/cream veined quartz worktops and brown & cream accessories. Order a Cento Oak door sample pack Pack contains x 1 355mm x 297mm 'Cento Oak' door. Fully refundable when placing a full kitchen order. There's no risk to you, we'll collect and refund the samples once you have finished with them.